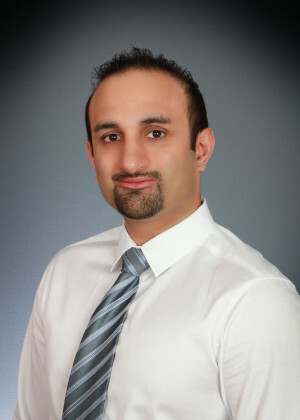 Attorney Ravi Anand is a real estate attorney serving the greater Chicago land area. After serving as an associate attorney for a law firm based in Chicago, Mr. Anand started his own law firm. Mr. Anand graduated from Chapman University School of Law in Orange County California and then went on to pass the Illinois Bar. After being admitted to the bar, he worked as an associate attorney for a law firm based in Chicago, where he specialized in Real Estate Law. There he helped numerous homeowners, landlords, tenants, real estate investors, and purchasers with their legal matters. He also helped a high volume of clients avoid foreclosure. Attorney Ravi Anand is a member of the Illinois State Bar Association and the Chicago Bar Association. Copyright © 2019 Chicago Real Estate Attorney & Traffic Court Attorney. All Rights Reserved.